Victory Dubuisson gets the traditional champagne soaking from his French colleagues following his win in the Turkish Airlines Open. Picture: Fran Caffrey www.golffile.ieGraeme McDowell will need at least a Top-3 finish in the DP World Tour Championship after Race to Dubai leader Henrik Stenson finished seventh behind Victor Dubuisson in the Turkish Airlines Open. While he may need to win, it means that McDowell must finish ahead of Stenson and Rose in at least solo third at Jumeirah Golf Estates if he is to earn enough cash to have any chance of succeeding former stablemate Rory McIlroy as European No 1. With McIlroy and McDowell joined in Dubai by Shane Lowry, Irish golf will have its smallest representation at the European Tour’s season-ending event since 2001, when Padraig Harrington, Paul McGinley and Darren Clarke were first, second and fourth respectively at Montecastillo. 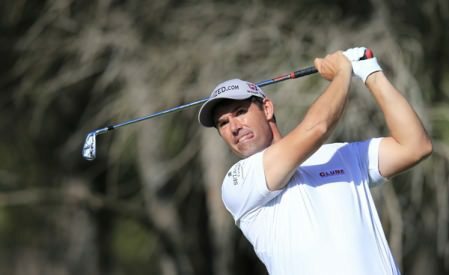 Harrington failed to produce the top 10 finish he needed to make the Top 60 in the Race to Dubai and qualify for Dubai. A one under 71 for a share of 50th on eight under means he missed the season-ending event for the second time in the last three years, falling one spot to 68th in the Race to Dubai standings. The thre-time major winner finished €77,082 adrift of 60th place and his Race to Dubai ranking of 68th is his worst since he turned professional 18 years ago. He was 67th two years ago. Lowry was the best of the Irish at the Montgomerie Maxx Royal, closing with a five under 67 to share 44th place on nine under. He goes to Dubai ranked 33rd in the Race Dubai with earnings so far this season of €795,608 from 20 starts. Damien McGrane, who only got into the Turkey field as a late reserve, ended up 82nd in the Race to Dubai with €342,165 after a closing 75 left him joint 70th on two over. Shane Lowry admits he's burned out and running on empty as he faces his 10th tournament in 12 weeks in Dubai this week. Shane Lowry is out of the DP World Tour Championship due to illness. Picture Denise Cleary www.golffile.ieShane Lowry admitted he was gutted to withdraw with a virus as Padraig Harrington shot 67 and Peter Lawrie opened with a four under 68 in the European Tour’s season-ending DP World Tour Championship in Dubai. 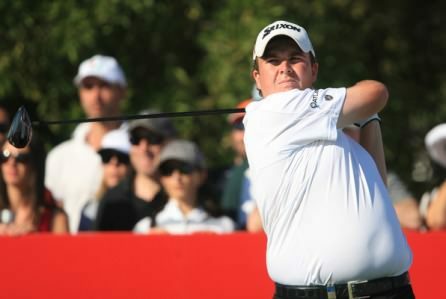 Damien McGrane and Padraig Harrington join Shane Lowry in Turkey this week. Picture Eoin Clarke/www.golffile.iePadraig Harrington and Damien McGrane tee it up in this week’s $7m Turkish Airlines Open needing huge weeks to secure their place in the season-ending DP World Tour Championship. Padraig Harrington would like to be a little closer to the leaders. Picture: Fran Caffrey www.golffile.ieAs Henrik Stenson and Ian Poulter threathen to make winning the Race to Dubai and even tougher task for Graeme McDowell, Padraig Harrington faces one of the biggest weekend challenges of his season in the Turkish Airlines Open. 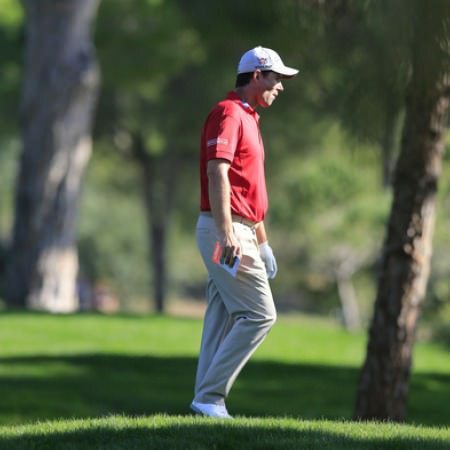 Padraig Harrington admits he needs a break. Picture: Fran Caffrey www.golffile.iePadraig Harrington has won three majors. And if he fails to shoot 63 in the final round of the Turkish Airlines Open and qualify for the DP World Tour Championship next week, he will still have three majors.